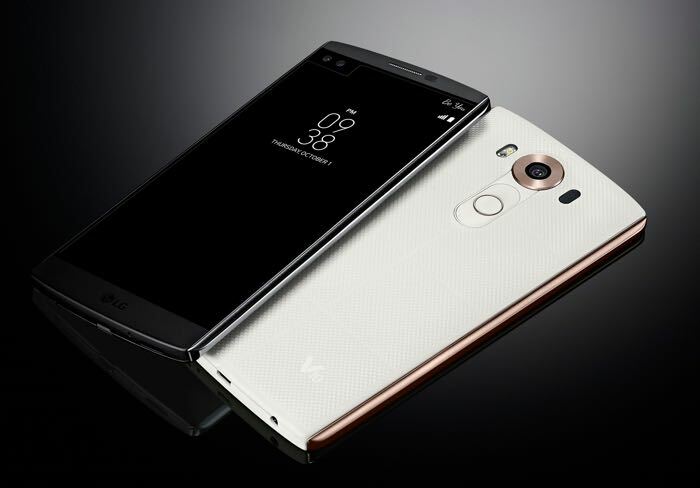 Verizon Wireless has released a software update for the LG V10 on their network, the update is mainly a bug fix update and it also brings some performance enhancements to the devices. Some of the bug fixes included in the update include fixes for bugs related to the second screen and the contacts app. You can find out more details about the latest software update for the LG V10 on Verizon at the link below.